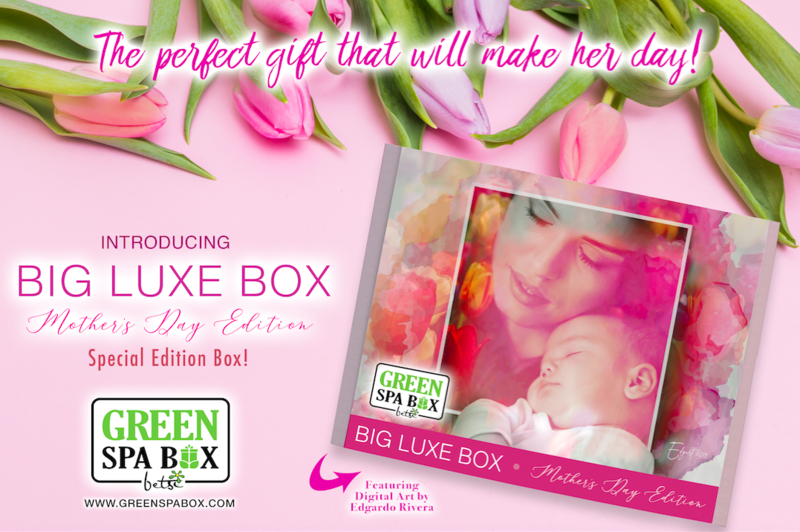 On this special edition (Mother's Day) Green Spa Box brings you more variety and FULL SIZE products and everything to surprise mom with only the best products. This box comes twice as big as the original travel size box with a whole new selection of items that will exceed your expectations. She will definitely love it!